Thank you. 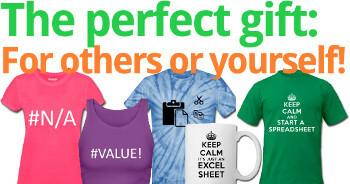 You have just downloaded a high quality add-in for Excel. 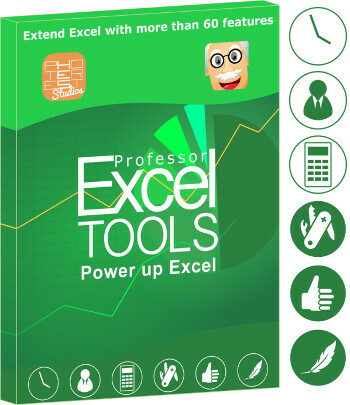 Professor Excel Currency Converter should start downloading in a few seconds. Please click here if the download doesn’t start automatically. Please run the installer which you just download. If you run into problems, please check back here and try the following steps. 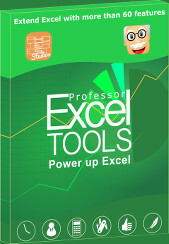 If you click a button from Professor Excel Currency Converter (e.g. 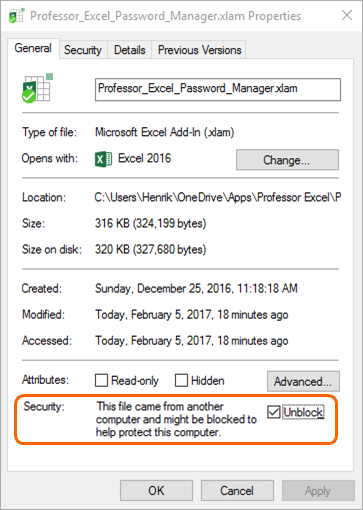 ‘Update Data’) and nothing happens, please make sure that Add-Ins are enabled and an Excel workbook is opened. You still run into problems (e.g. 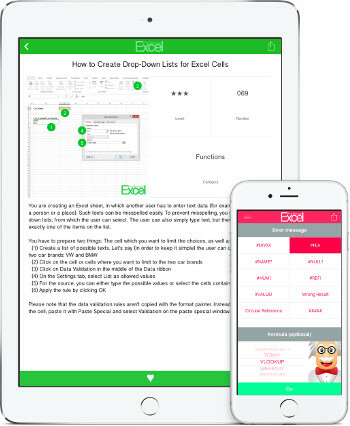 add-in gone with the next start of Excel)? Locate the file on your drive, right click on it and click on “Properties”. In the lower section of the “General” tab, make sure the “Unblock” tickmark is set as int the screenshot.